New Price! 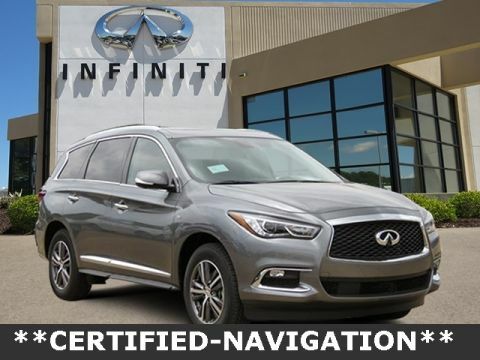 **LEATHER INTERIOR**, **MOONROOF**, **HEATED STEERING WHEEL**,, **REMOTE ENGINE START**, **FACTORY RUNNING BOARDS**.. Odometer is 9009 miles below market average! Family-owned and operated for more than 30 years. 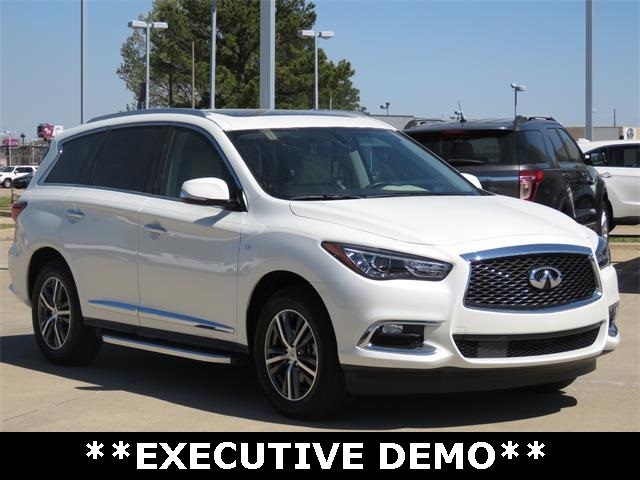 We have been serving Shreveport and the surrounding communities and have a transparent and stress-free purchase process. 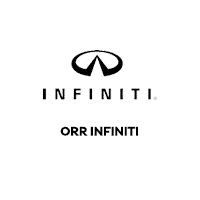 Why Buy From Orr INFINITI? 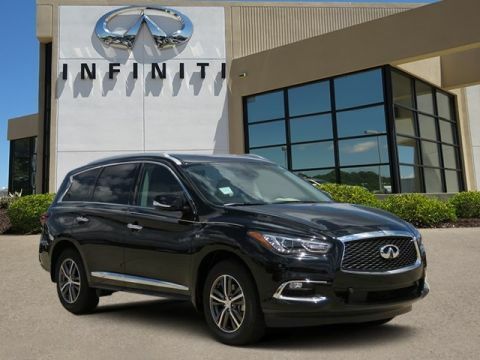 From the moment you walk into our showroom, you’ll know our commitment to Customer Service is second to none. 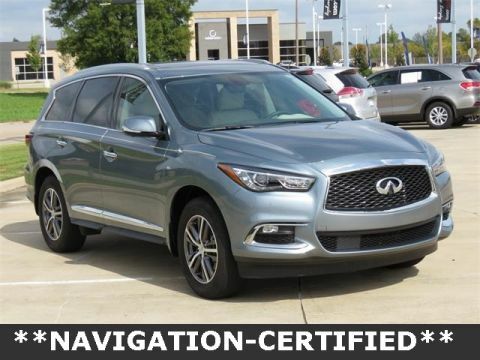 We strive to make your experience a good one, not only when shopping for a new or pre-owned vehicle, but for the life of your vehicle as well.